The Higher Learning Commission (HLC) is an independent corporation that was founded in 1895 as one of six regional institutional accreditors in the United States. HLC accredits degree-granting post-secondary educational institutions in the North Central region, which includes the state of Arkansas. 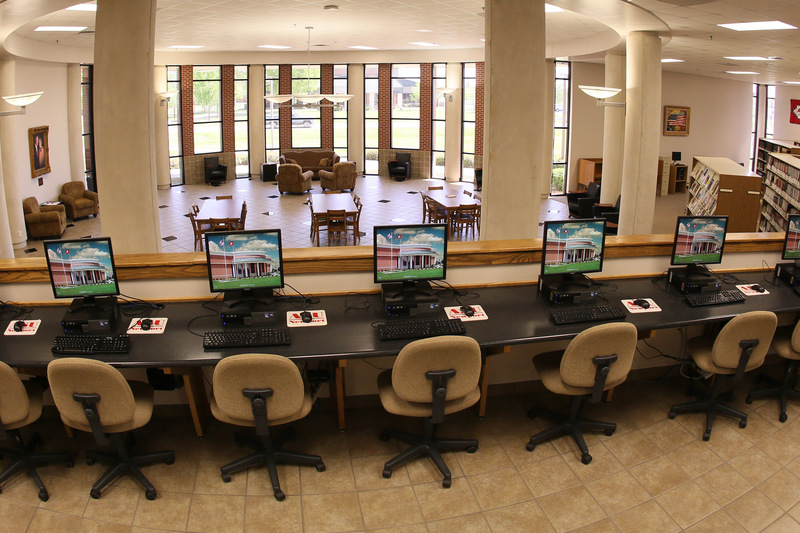 Serving the common good by assuring and advancing the quality of higher learning. The National Alliance of Concurrent Enrollment Partnerships (NACEP) works to ensure that college courses offered by high school teachers are as rigorous as courses offered on the sponsoring college campus. 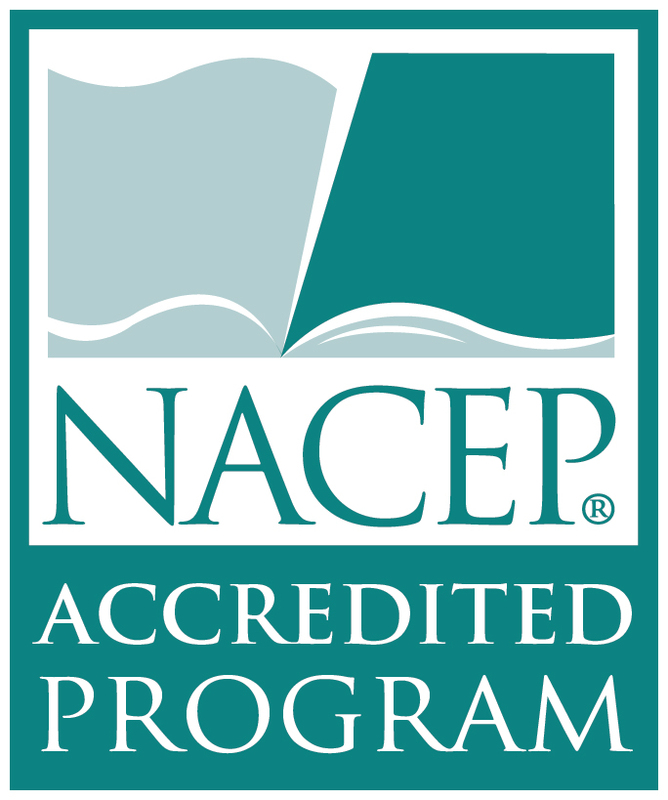 NACEP fosters student success and achievement by supporting standards of excellence that promote program and professional development, accreditation, research and advocacy. The National Board of Surgical Technology and Surgical Assisting (NBSTSA) exists to determine, through examination, if an individual has acquired both theoretical and practical knowledge of surgical technology or surgical first assisting. In addition, through the acquisition of continuing education credits or by re-examination, CST’s certified after August 31, 1977 and all CST/CSFAs are required to stay up to date with changes in the medical field.